Episode 15 of Talkin' Schmoedown is upon us, and this week I breakdown the stipulation match between JTE and Jonathan Harris, the #1 contender match of William Bibbiani vs Ethan Erwin vs John Rocha, and I talk about some big news throughout the week, as well as last week's Inside Schmoedown with The Outlaw himself, John Rocha! 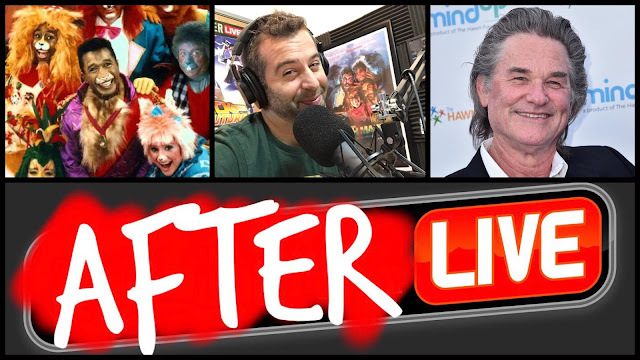 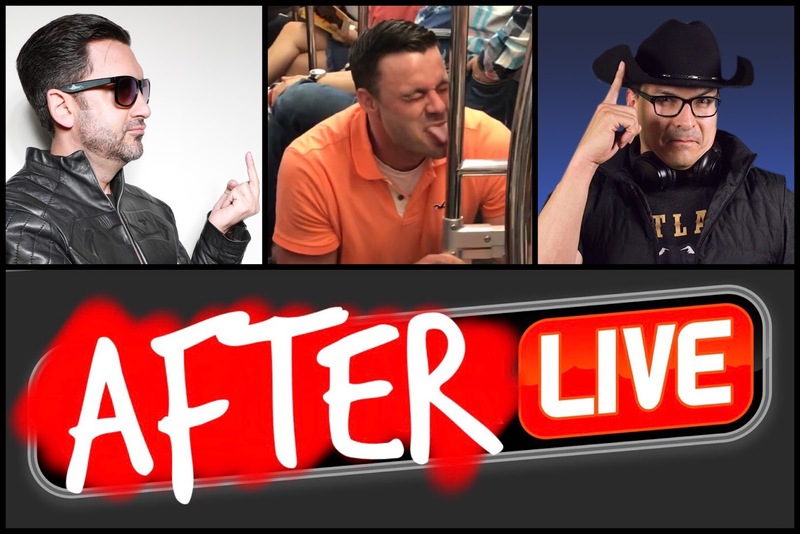 After Live #7: STU, JUAN ROACHA, & THE RETURN OF AFTER LIVE!!! 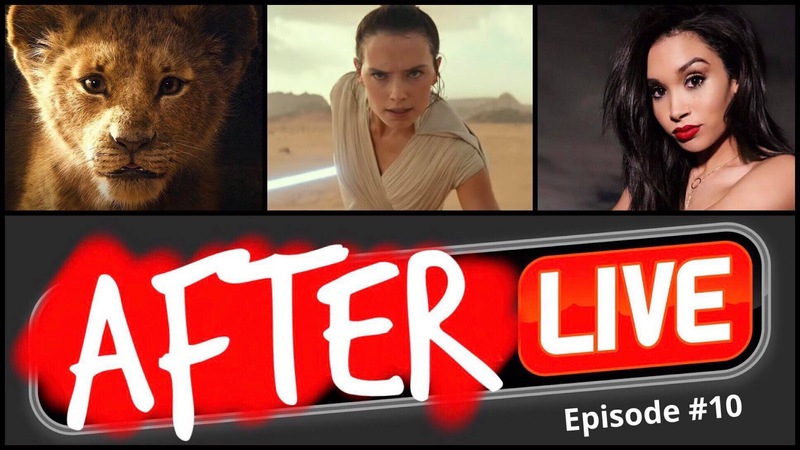 Episode 7 of the unofficial Collider Live after show is officially here and with it comes a whole new cast of characters! 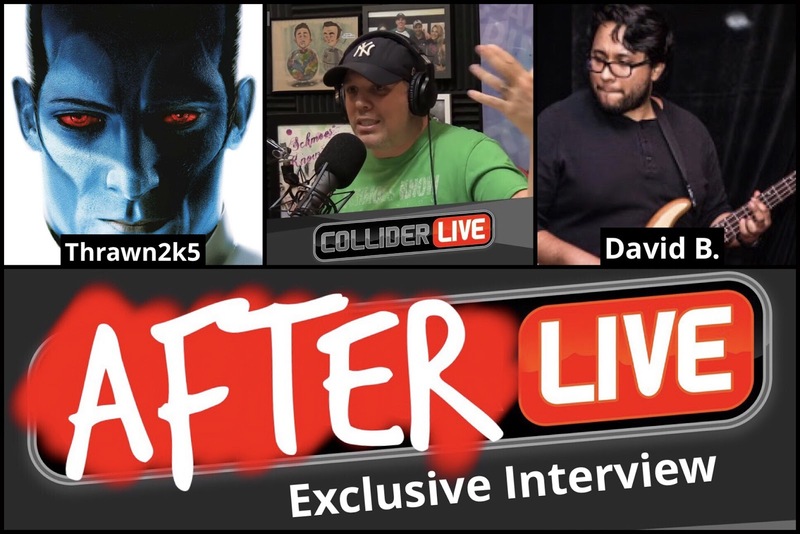 Join our new host, Mike, as he breaks down the week in Collider Live with co-hosts Shawn and Wade. 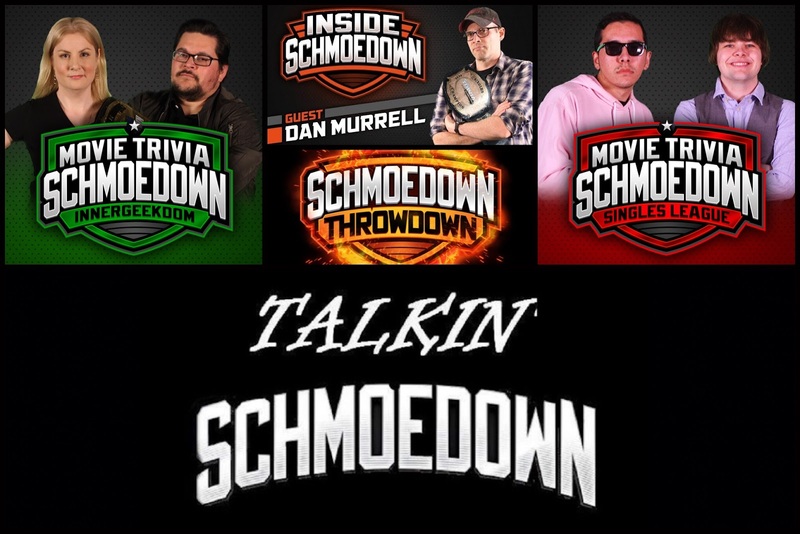 They cover everything from Stu the Subway Poll Licker, their favorite places to get pizza, Reilly's hair, and so much more! 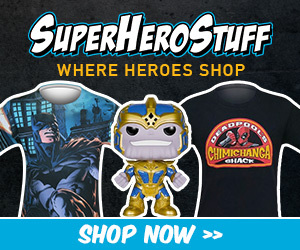 Check out my trailer review for the latest AVENGERS: ENDGAME trailer right here! Talkin' Schmoedown #10: SCHMOEDOWN THROWDOWN!!! 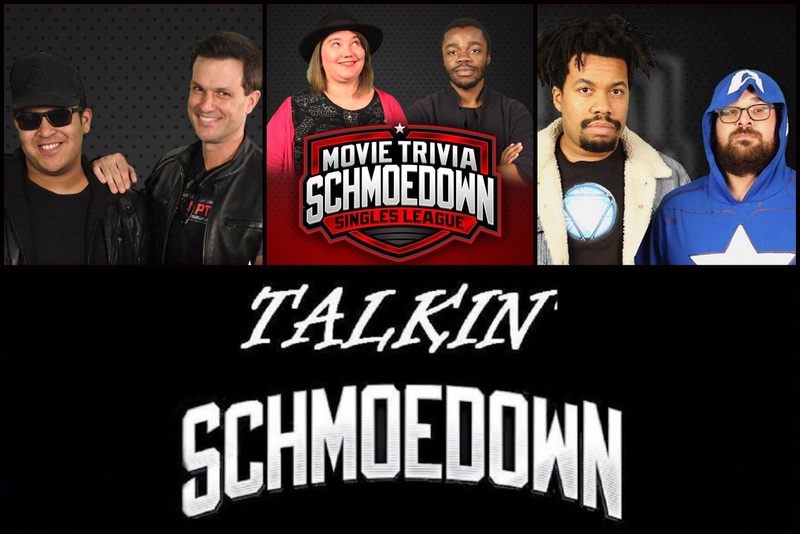 On this week's episode of Talkin' Schmoedown, I cover all the happenings from the latest live event show, the Schmoedown Throwdown! We got the Odd Couple (Jeff Sneider & Marc Andreyko) vs the Scream Queens (Haleigh Foutch & Kalyn Corrigan) and the Innergeekdom Championship Match between Mike Kalinowski and Rachel Cushing. I also dive into some news throughout the week, as well as Inside Schmoedown with special guest Stacy Howard. 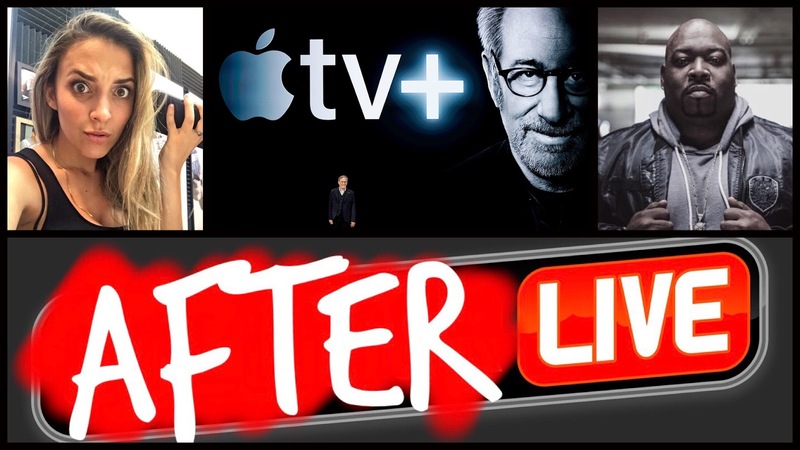 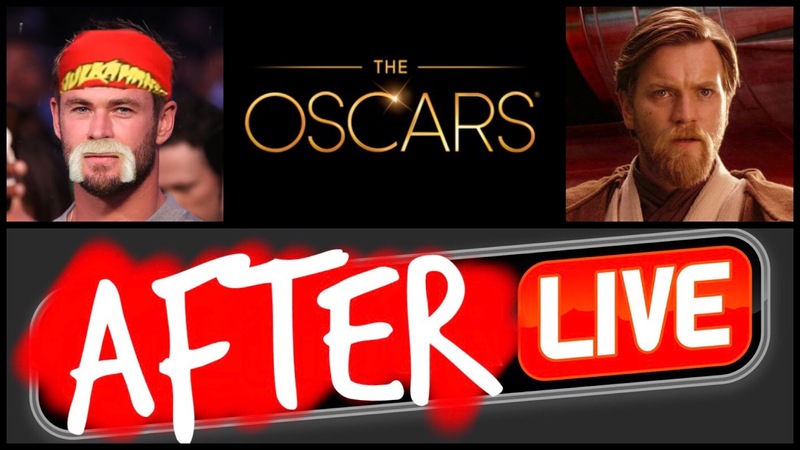 Episode 6 of AFTER LIVE is here with all the greatness that is Collider Live! 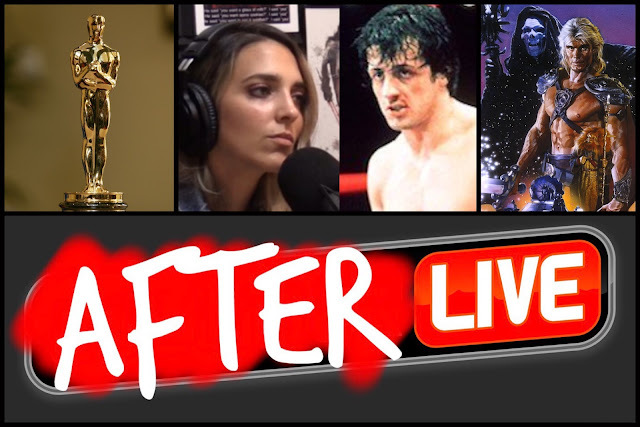 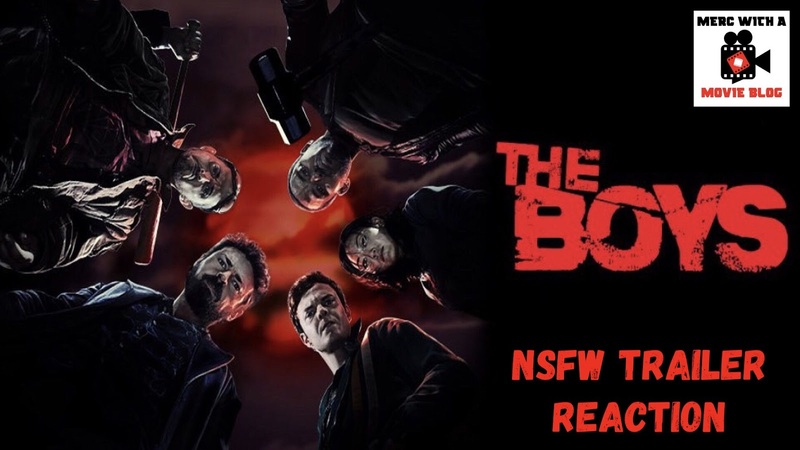 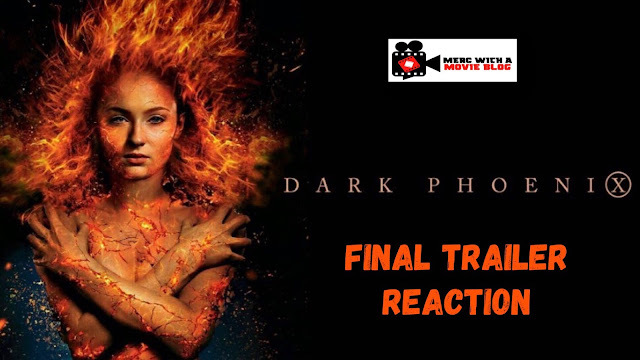 This week there was a lot to discuss, including Oscars results, a Masters of the Universe movie, and the WWE returns of both Batista and Roman Reigns! All this and much, much more on a brand new episode of AFTER LIVE! 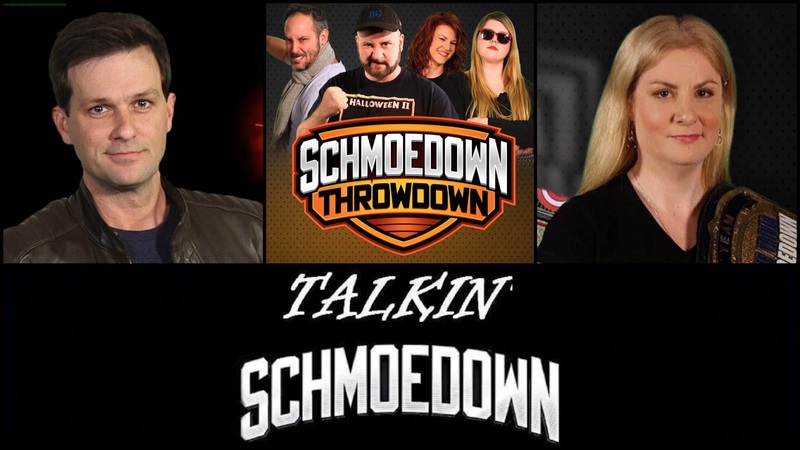 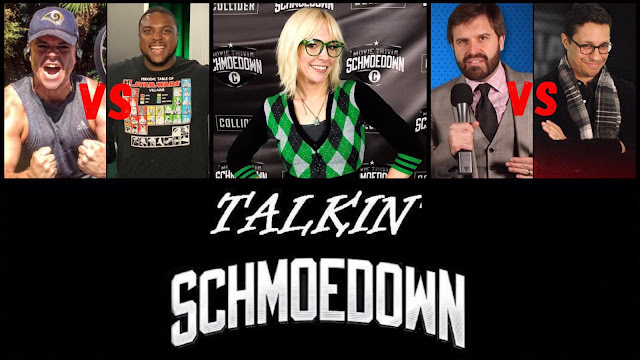 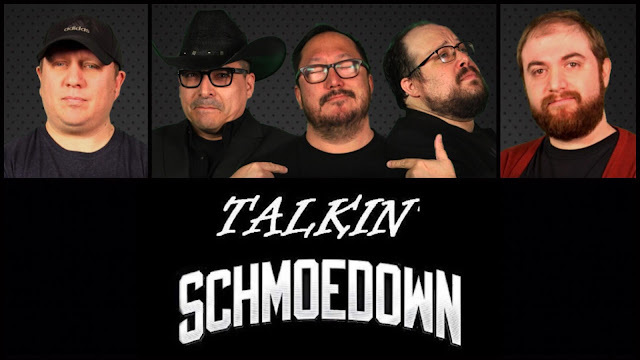 On the latest episode of Talkin' Schmoedown, I break down the Innergeekdom match between newcomers Kevin Smets and David Moore as well as the singles debut match between Witney Seibold and another newcomer, David del Rio. On episode 5 of AFTER LIVE, I dive into this shortened week of kookiness that is Collider Live! 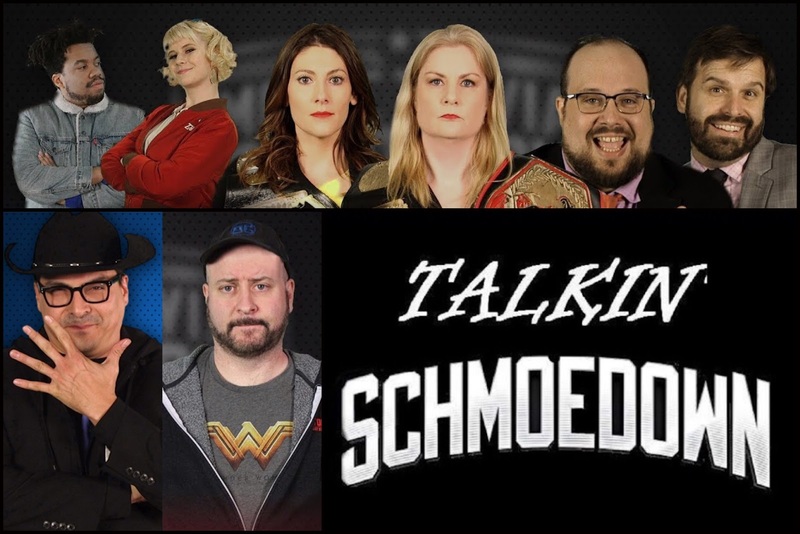 This week there was a lot to discuss, including the upcoming Oscars, a Hulk Hogan biopic, and even an Obi-Wan TV series! 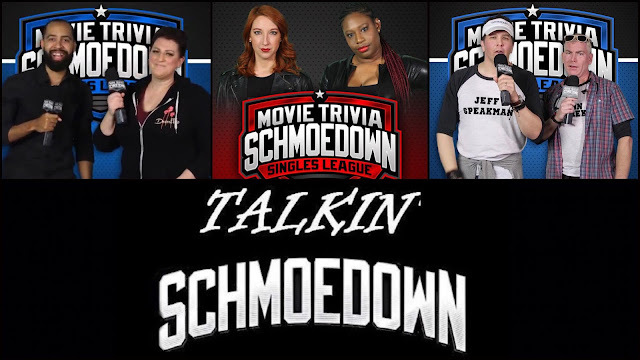 On the latest episode of Talkin' Schmoedown, I break down the No. 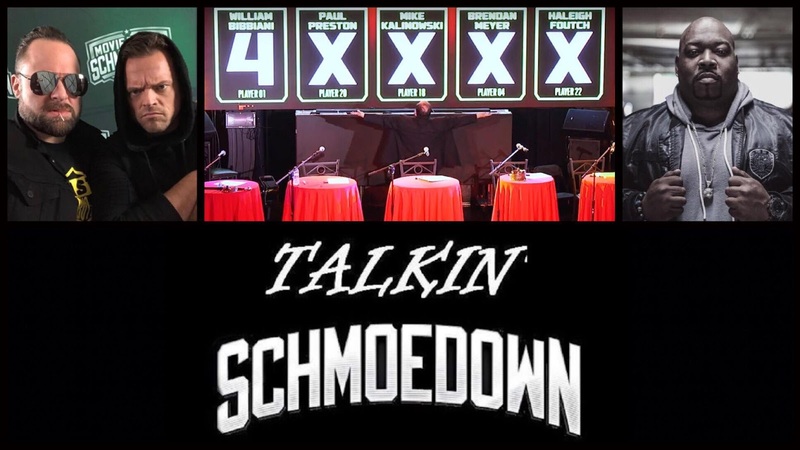 1 Contender Innergeekdom match between Rachel "The Crusher" Cushing and Adam "The Haymaker" Hlavac as well as the singles debut match between "Primetime" Paul Oyama and Brendan "The Kid" Meyer. For the last 25 years of my life, film has been an integral part of who I am. 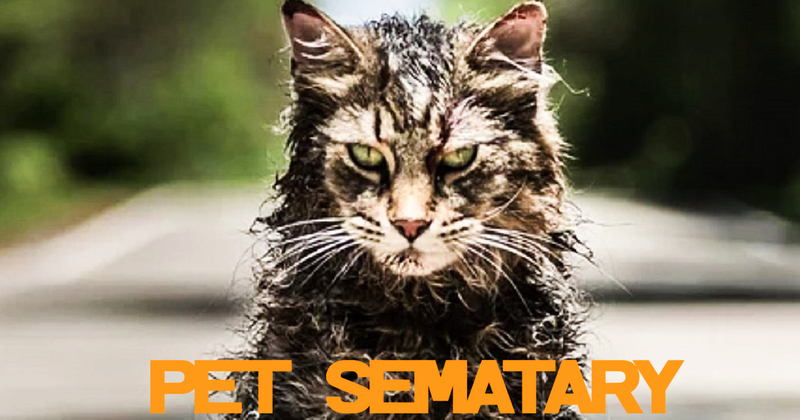 Watching films, talking about films, reading about films...anything I could do to broaden my horizon and expand my knowledge, I was up for. 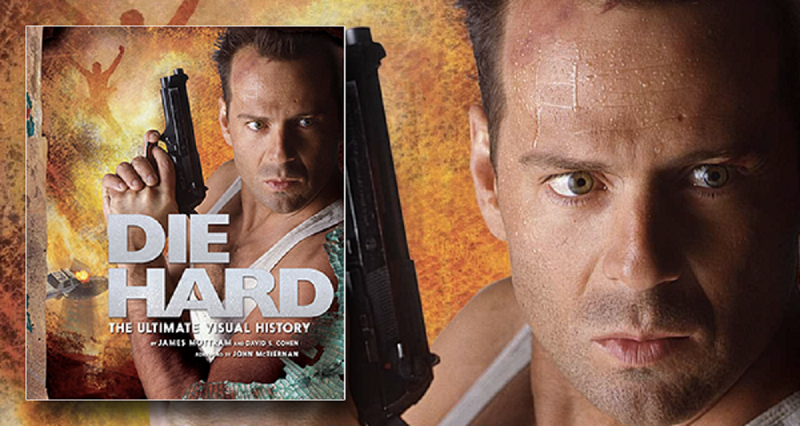 So when I heard about this new book that covered the history of one of the greatest action films of all time, I knew I had to check it out. 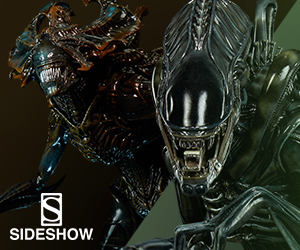 And thanks to the amazing folks over at Insight Editions, I was lucky enough to get that chance.